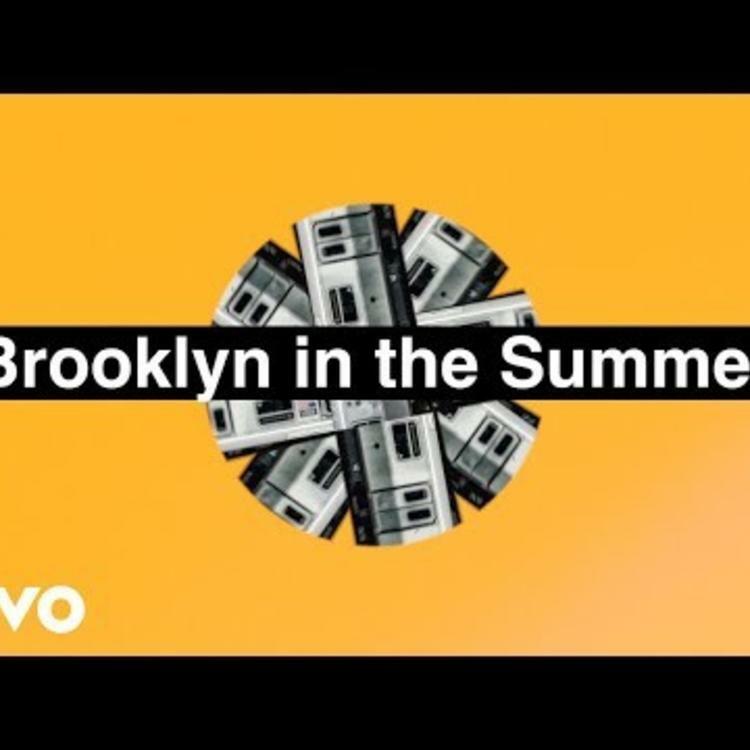 Home>New Songs>Aloe Blacc Songs> Aloe Blacc Drops Breezy New Single "Brooklyn In The Summer"
Those who have been to New York understand the allure. Though it may be overwhelming to those of a delicate sensibility, those who claim their set in the Big Apple can attest to its magnificence. There's something particularly nostalgic about a summer day in the city. 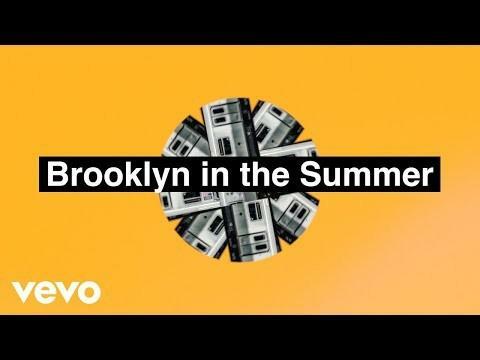 Aloe Blacc seems to know the feeling well, as he has made it the focal point of his breezy new single, aptly titled "Brooklyn In The Summer." While New York is often associated with rugged and raw hip-hop, this one is pretty much the polar opposite. In fact, the optimistic chord progression and romantically infused vocals help propel this one into radio-friendly territory. That's not a knock on the song itself, but not everybody is enamored with a summer stroll. Still, Blacc navigates the pop-friendly, Jordan Palmer produced instrumental with an smooth confidence. Here comes the sun. SONGS Aloe Blacc Drops Breezy New Single "Brooklyn In The Summer"